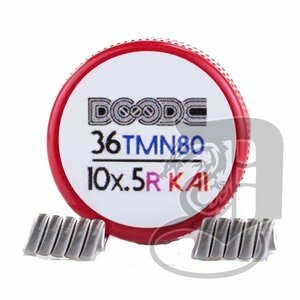 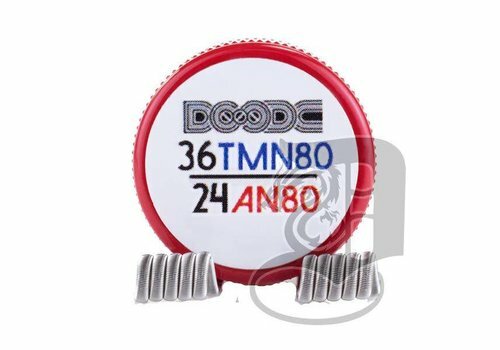 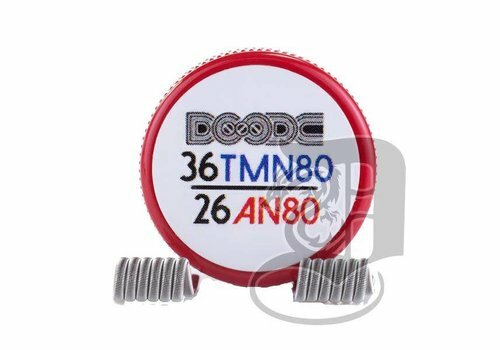 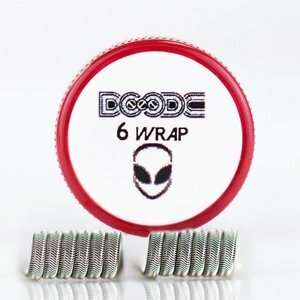 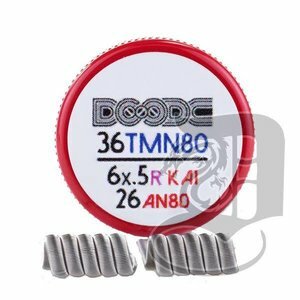 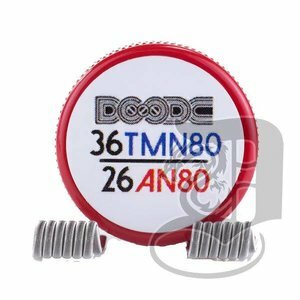 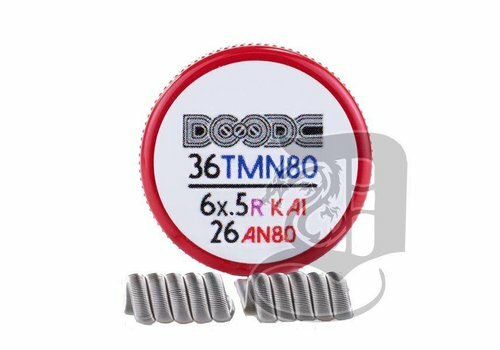 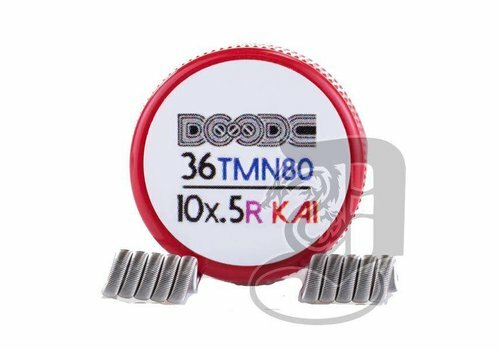 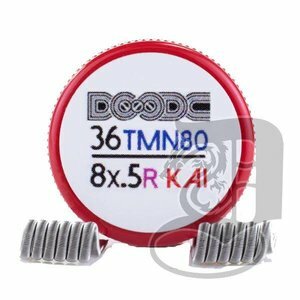 These are high performance coils intended to only be used with high drain batteries by experienced users. 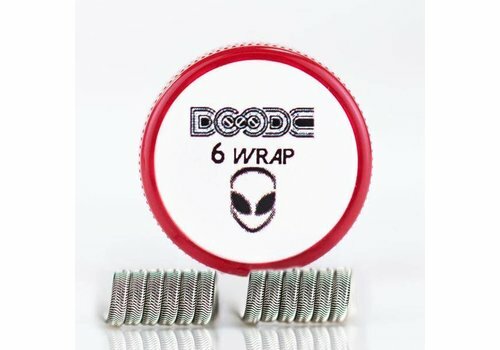 Each coil is made in the USA with the highest standard out there. 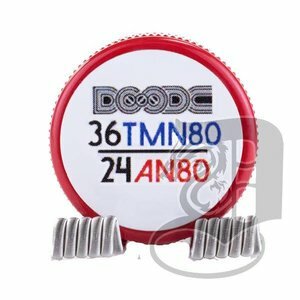 If you are unfamiliar with @squidoode's work, his quality alone speaks for itself. 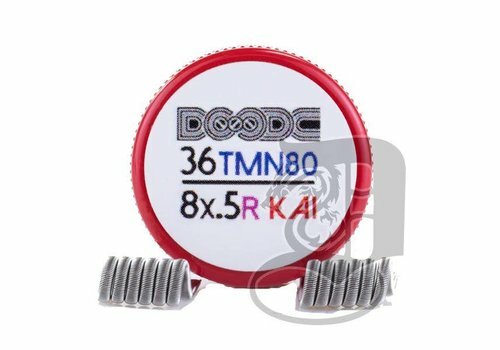 2X Staple Coils by Squidoode 8X .5x.1mm Ribbon KA1..